The GoPro© Hero was made for, well, those on the go. And there's no camera case that works better for that than the OGIO Backstage Action Pack. 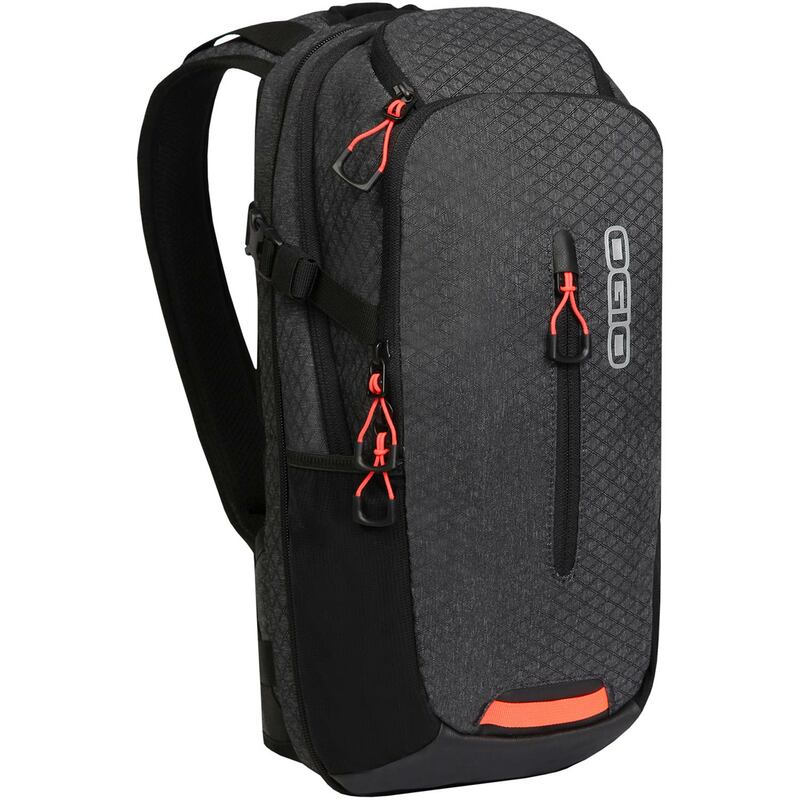 Designed for GoPro Hero versions 1 through 4, the Backstage Pack makes staying on the move the easiest thing you'll do all day. 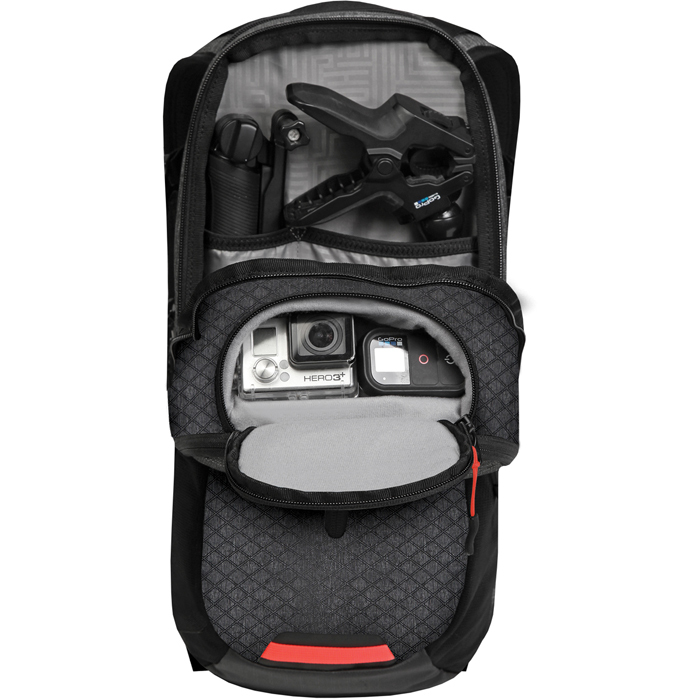 With the front padded easy-access pocket, your camera can go from stored to shooting in just a few seconds, while the internal organizational panel has a place for all your extra accessories. Plus, it's got a place for your extra tech when you need it most. Or, switch that out and use the hydration-ready inner compartment for when things heat up. 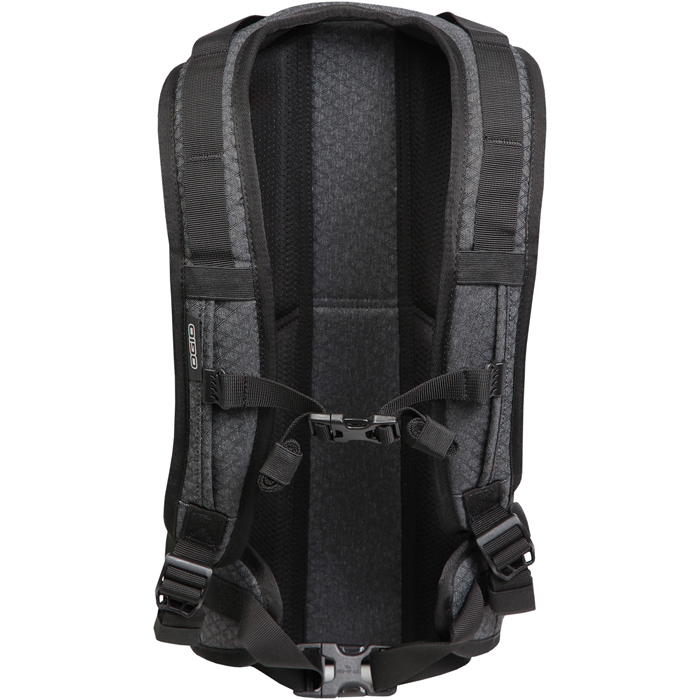 When they do, the ventilated air mesh back panel will keep you cool.